Consultation: This is the initial meeting with a prospective Ottawa lawyer. As the client, you discuss the basics of your case, and can ask any questions to determine if the lawyer is the right fit. The initial consultation should be free of charge. Retainer: A retainer covers two things. The retainer agreement is a written contract that establishes a lawyer-client relationship and details the scope of services, fee structure, and more. The retainer fee is an upfront fee to help cover legal fees and expenses that will be incurred throughout the course of your case. Engagement Letter: An engagement letter is similar to a retainer agreement. It defines the scope of services, fees and disbursements, manner of communication with the client, and an action plan should withdrawal from representation be necessary down the road. Contingency Fee: A percentage fee collected by your Ottawa lawyer only if you win your lawsuit. If you do not win, your lawyer generally collects no fee. Contingency fee structures are most common with personal injury and insurance recovery cases. Hourly Rate: This fee is based on time spent working on your case. It covers everything from phone calls and research to in-person meetings and court appearances. The rate will vary based on the experience, skill, and specialization of your lawyer. Flat Fee: This is a fixed fee. It is usually used for legal transactions that are relatively simple and routine, like drafting a will or filing paperwork for a home sale. Compensatory Damages: These damages compensate for money you would have received had you not been injured or wronged. For example, if you cannot work due to a personal injury, compensatory damages can make up for lost wages. Pecuniary Damages: These are damages that can be measured in money. If someone breaks your window and it costs $500 to fix, this is a damage that can easily be quantified in monetary terms. Non-Pecuniary Damages: These are damages that cannot be quantified and measured in money, but are still compensated monetarily. Examples include emotional suffering, psychic trauma, and physical pain. 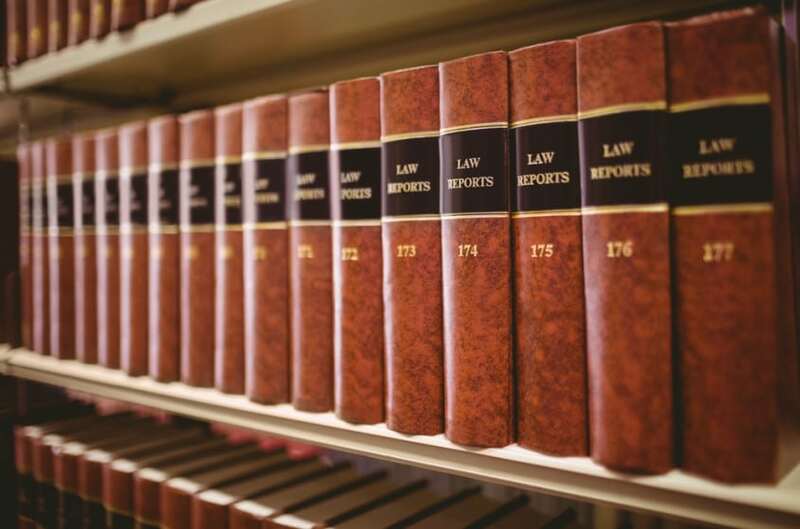 If you would like any further information about your legal rights and responsibilities, please contact an Ottawa lawyer from Mullowney’s for clarification and advisement.